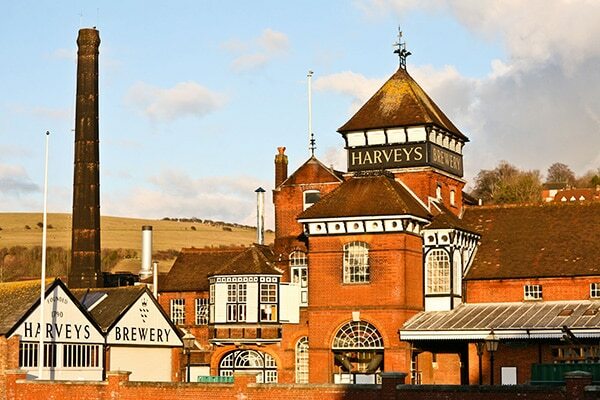 Harvey’s of Lewes is renowned for its wonderful range of fresh ales, created in a traditional brew house that dates back to Victorian times. 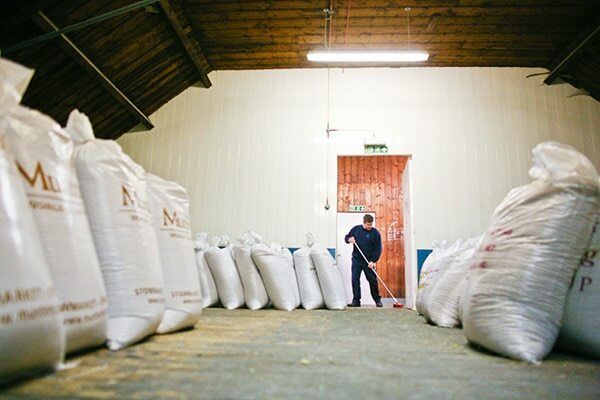 The brewery is a family business, with seventh generation at the helm today! 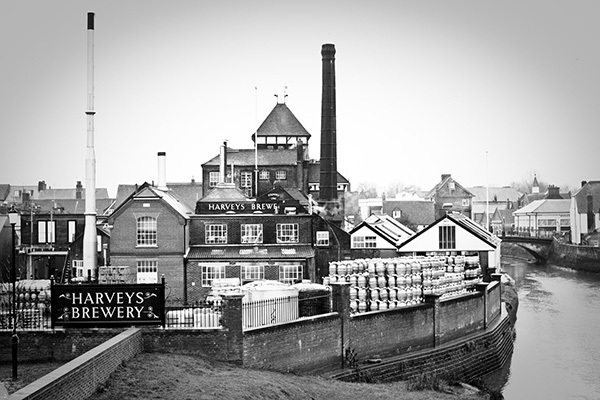 Harvey’s beer is one of East Sussex’s most famous beverages, with their ales being stocked in free houses all across the South East England. 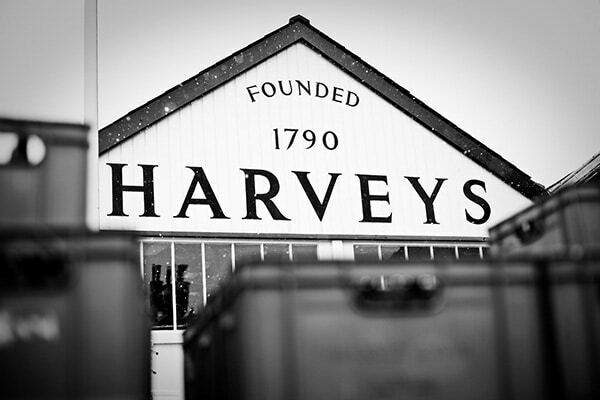 The name Harvey has been associated with the supplying of beers, wines and spirits since 1790, and the start of brewing beer is recorded back to the 1820’s! 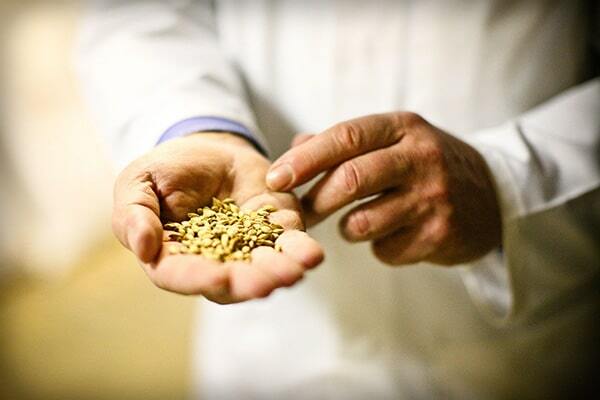 Using only the very best locally sourced ingredients: hops from farms in the South East; traditional English malt; water filtered through the chalk Downs and drawn from their very own well. 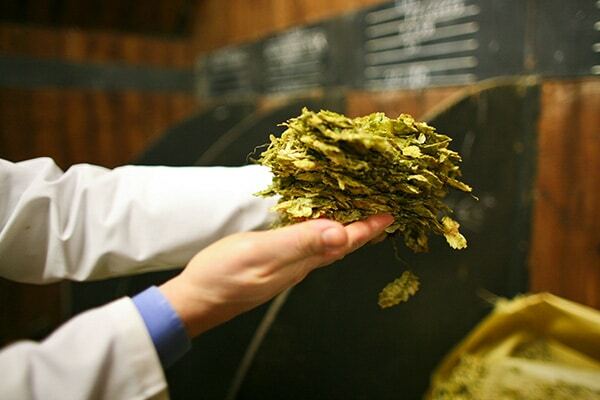 Harvey’s own special strain of yeast has been ‘re-pitched’ for over half a century. 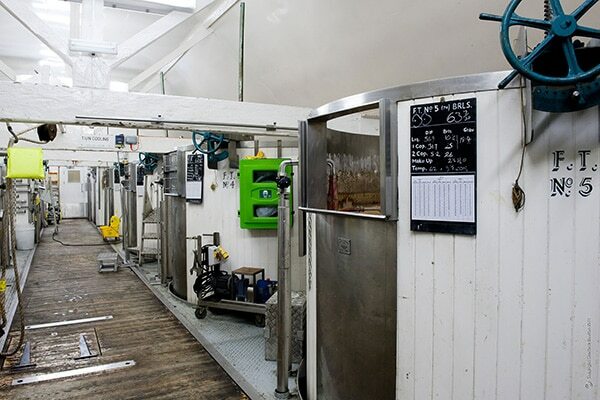 Their prize-winning ales are sold predominately throughout the South East. Harvey’s Brewery own 49 public houses in London and the South East with the majority operated under tenancy. Harvey’s ales and a wide selection of premium and unusual spirits are sold in its shop in Lewes and online. 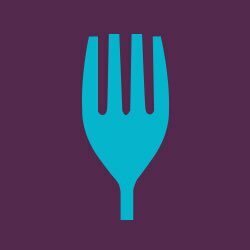 Harvey’s are also a Fine Wine merchant selling a selection of carefully sourced wines from around the world. 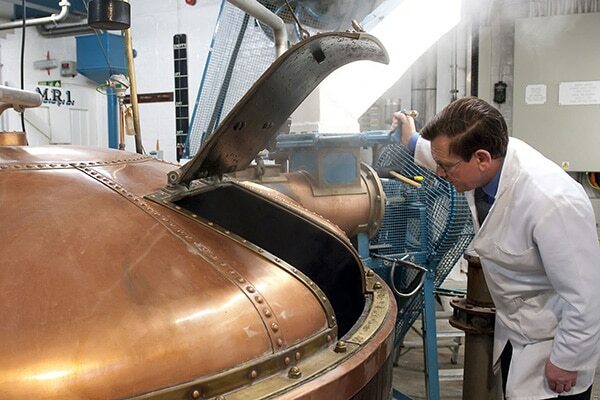 Building on two centuries of expertise to brew fresh and premium beers for today’s generation. 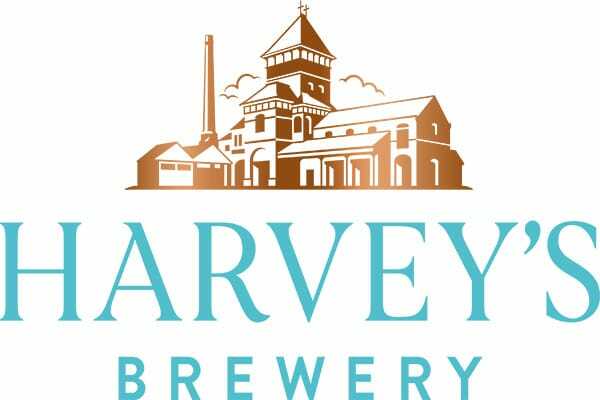 Look out for Harvey’s new look showcasing their range of consistently delicious real ales.